For many people, the art of caring for their garments and gear is foreign or unattainable. Oftentimes, they opt for simply purchasing new items when their used ones stop functioning as well as they once did. But the Equestrian lives life a little differently. They genuinely care about their gear and equipment and want to see it last as long as possible. They put in the extra time and energy to ensure that their investment in all that gear pays dividends. 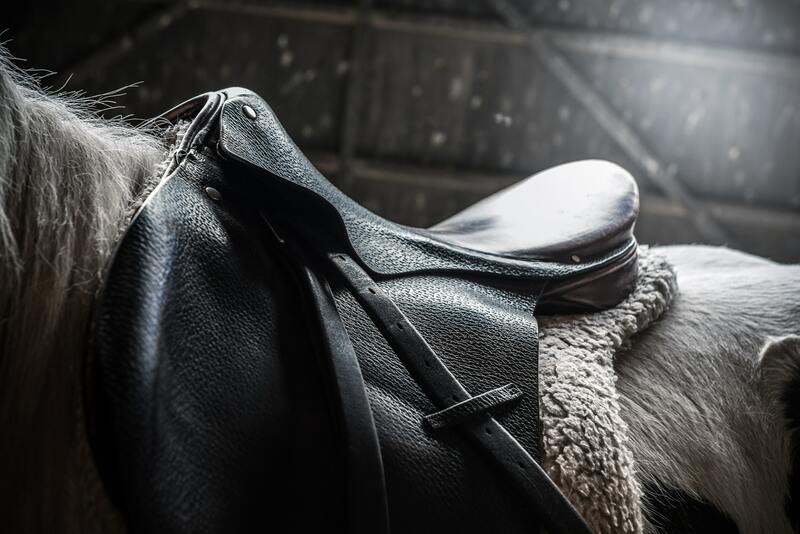 They ensure that their tack and equipment are maintained, looked after, and stored properly. They own leather saddles that sometimes outlast their horses and bridles that might be older than their some of their kids. They also care about their animals deeply: horses, dogs, cats, other pets, and property livestock. With their emphasis on doing things the right way, it only makes sense that Equestrians have been using Nikwax to care for their gear for a long time. 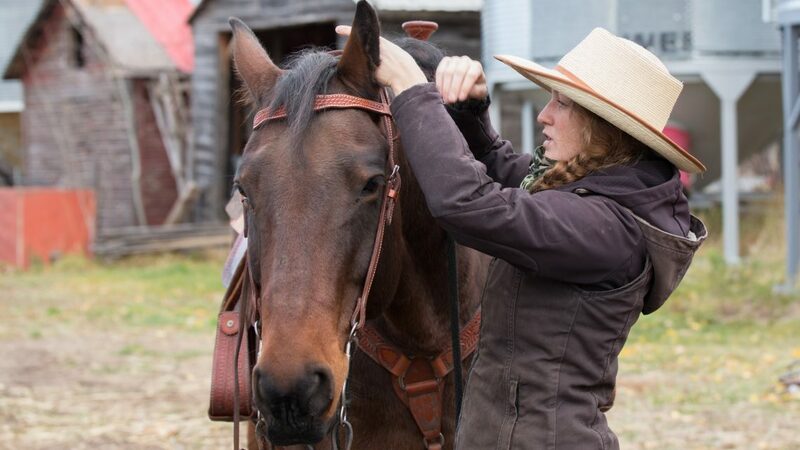 Working with horses requires a combination of passion, work ethic, care, and knowledge. Having knowledge in terms of gear care is key to not over-spending on new gear and key to not purchasing new gear prematurely. After over 40 years in the business of leather care and fabric waterproofing, we feel extremely confident sharing our gear care tips with you. Listed below are a few, general pieces of knowledge and product recommendations, covering several categories of the equestrian life. 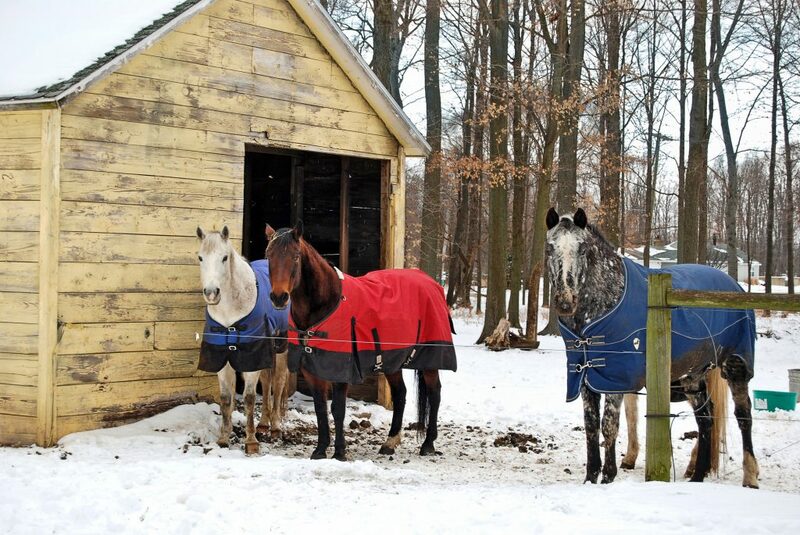 Turnout sheets and blankets are essential when it comes to keeping your horse dry and comfortable. 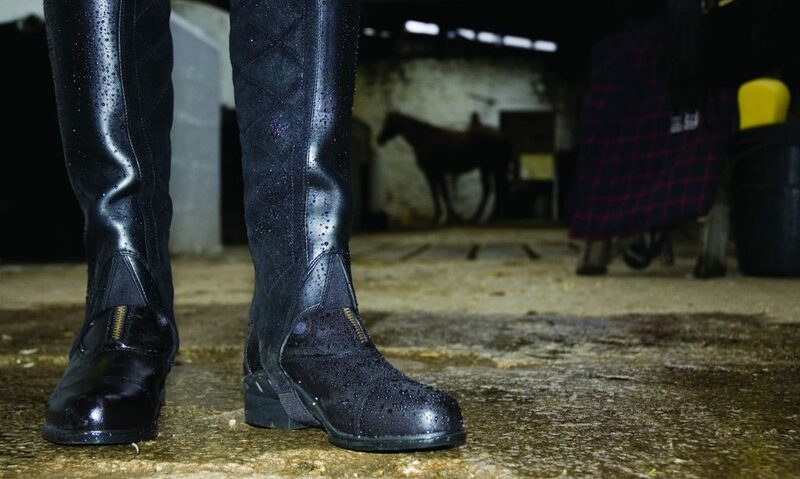 They repel water and are also breathable, allowing your horse to handle temperature changes. As spring (mud season!) approaches, make sure you are caring properly for your turnout sheets and blankets to ensure the best performance and the most longevity. Dirt and mud on the surface of a turnout sheet will cause it to absorb water, making your horse cold and clammy. Additionally, if your horse has a wet blanket sitting on them for an extended period, it can have negative health effects. Regular cleaning & waterproofing will keep your sheets and blankets in tip-top condition and your horses healthy. Note: Conventional household or industrial laundry detergents leave behind residues that harm water-repellency. Using Rug Wash to deep clean and Rug Proof to protect will ensure the best possible waterproof performance. Leather is an amazingly durable and versatile material and can perform at a high level for a long time, if cared for properly. If you care for your leather saddles, bridles, and other leather gear, they will last. Period. Cleaning and conditioning leather regularly will maintain its suppleness and performance. Over-softening leather is a huge issue and is a major reason many leather pieces do not last as long as they should. Here at Nikwax, our original product, first introduced back in 1977, was a leather-focused product: Waterproofing Wax for Leather. It was the first non-softening leather waterproofing treatment for boots and footwear. That’s right…the first one… EVER. Needless to say, we are passionate about leather care. LEATHER CLEANER: For full-grain, smooth leather tack, garments, boots, or other gear. LEATHER RESTORER: For full-grain, smooth leather tack, garments, boots, or other gear. Note: Animal-based products like Mink Oil and Neatsfoot Oil can leave behind residues that can attract mold and mildew to the leather and cause degradation. Nikwax products are completely free from animal products. Also, in a growing number of reported cases, Neatsfoot Oil applications are only making users’ leather more brittle. This happens because Neatsfoot Oil is produced from cow shin and foot bones. This solution tends to oxidize and have a negative effect on leather over time. Work jackets, riding coats, parkas, down vests, softshells, fleece pullovers, rain jackets, and nylon jackets & pants can all be cleaned properly and waterproofed. 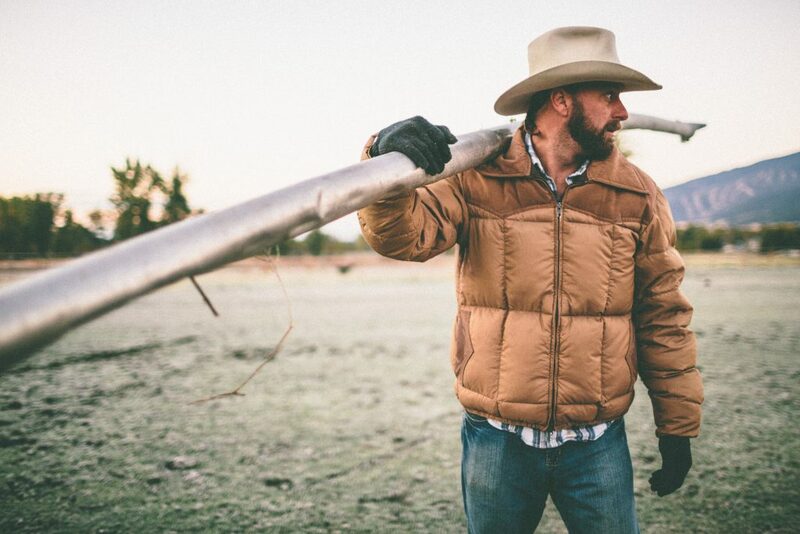 Even cotton, waxed cotton, and canvas garments from brands like Ariat, Levis, and Carhartt can undergo proper cleaning and have water-repellency added to them. Nothing is more miserable than being damp and cold while out riding the trails, walking the barn, or while working around the property. Your jackets made by The North Face, Patagonia, Columbia, Helly Hansen, Marmot, and other outdoor brands, are the perfect candidates for cleaning and waterproofing. TECH WASH & TX.DIRECT: For hardshells and rainwear. DOWN WASH DIRECT & DOWN PROOF: For down-filled garments. COTTON PROOF: For cotton, polycotton, or canvas garments. POLAR PROOF: For fleece garments. SOFTSHELL PROOF: For softshell garments. WAX COTTON PROOF: For wax cotton garments. Note: Waterproofing a dirty or improperly cleaned garment is similar to waxing a dirty car…it doesn’t make a whole of sense and won’t give the desired results. Be sure to clean your garments correctly, first; Tech Wash should be used to clean your hardshell, softshell, fleece, cotton, and wax cotton garments, and Down Wash Direct should be used to clean your down-filled garments. 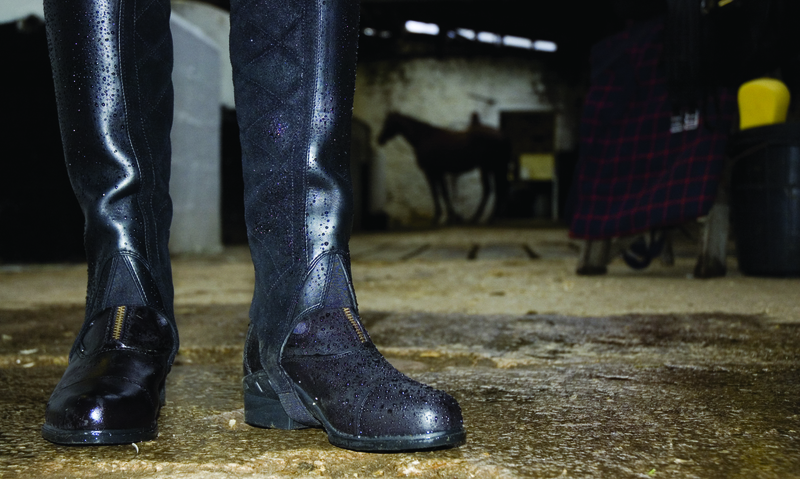 Owning quality & reliable footwear is a necessity for anyone working with horses. All that time spent tromping around in the fields or out in the round pen requires us to care for our work boots, and when it comes time to show at events, we want our tall boots and dress boots to be comfortable, clean, and conditioned. Dirt attracts water, and so when boots remain dirty for extended periods of time without proper cleanings, they begin to lose functionality and absorb moisture; dirt breaks down fabric fibers, and that contributes to the deconstruction and premature deterioration of shoes & boots. Specifically speaking, your leather footwear will benefit greatly from being waterproofed and conditioned properly, after cleaning them. FOOTWEAR CLEANING GEL: For nearly all footwear types and fabrics. WATERPROOFING WAX FOR LEATHER: For full-grain, smooth leather shoes and boots. NUBUCK & SUEDE PROOF: For textured leather shoes and boots. FABRIC & LEATHER PROOF: For mixed-fabric shoes and boots. CONDITONER FOR LEATHER: For brittle (old) or stiff (brand new) leather footwear. Note: Often times, the most vulnerable parts of a pair of shoes or boots are the seams. Be sure to cover the whole surface area, but pay special attention to the seams when cleaning and waterproofing. For more info, check out our Online Product Catalog below that features all of our equestrian, farm, and ranch-oriented products in a single, easy-to-read, online booklet. To view full-screen, hover your mouse over the booklet and hit the rectangle bracket icon in the lower right-hand corner. Stay tuned for additional blog posts, outlining more details of how to properly clean and waterproof each category of equestrian gear and apparel. If you have questions or comments about our products or their uses, we would love to hear from you! Contact us at customer.service@nikwax.com.